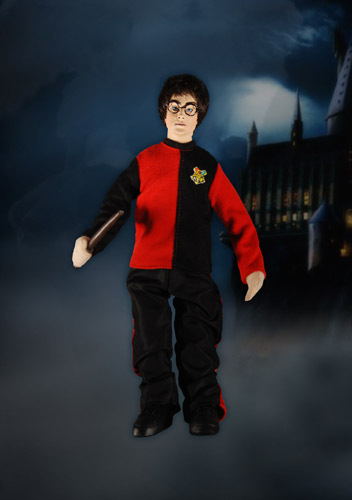 This limited edition doll celebrates the fourth Harry Potter movie, Goblet of Fire! 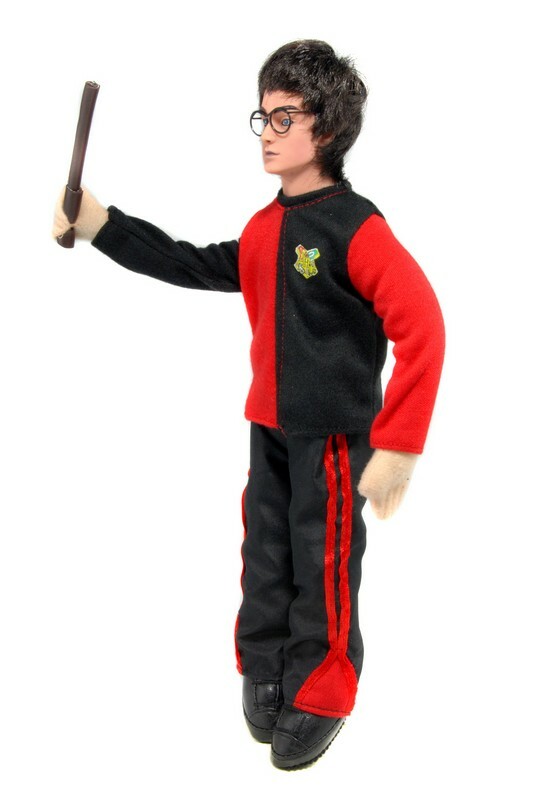 When Harry is selected as one of the competitors in the TriWizard Tournament, he quickly finds himself struggling to survive the challenges, much less pass them. 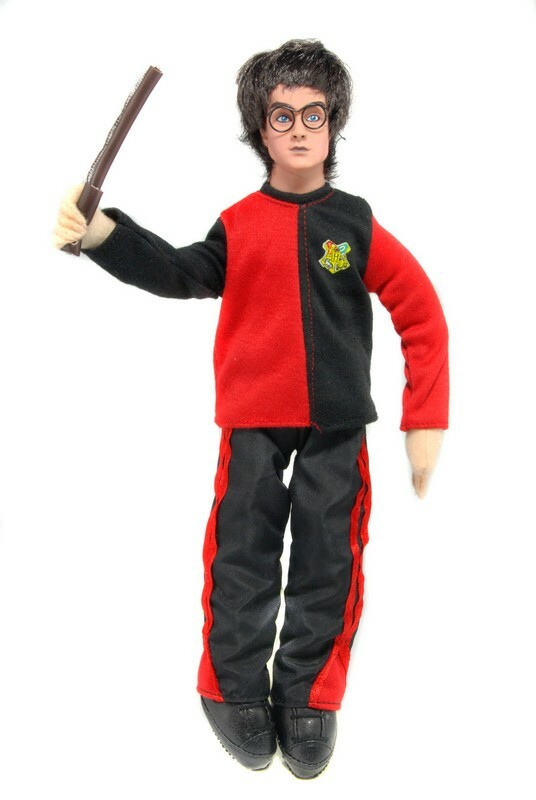 Here Harry wears his red-and-black uniform from the maze challenge, wand at the ready. 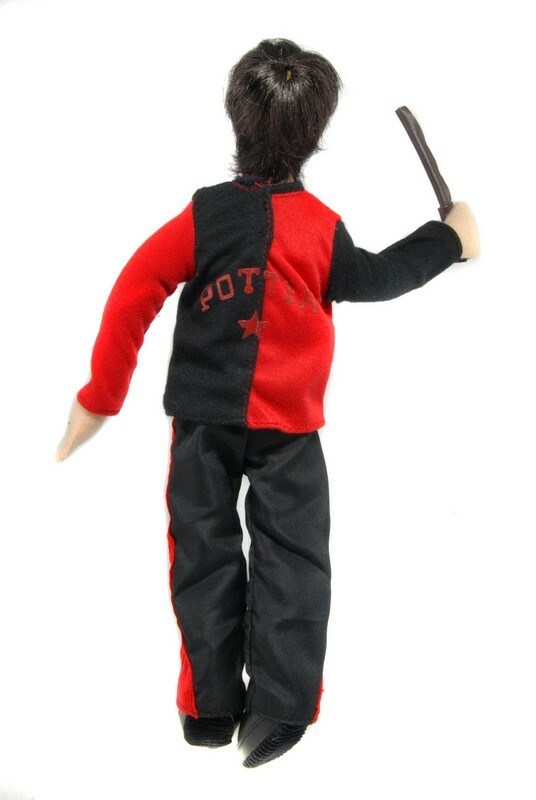 The 12″ bendable doll is dressed in real fabric clothing over a plush body. It’s even got rooted hair on the molded plastic head! Only 6,000 of these limited edition dolls were ever made, and each is hand-numbered on the display box. 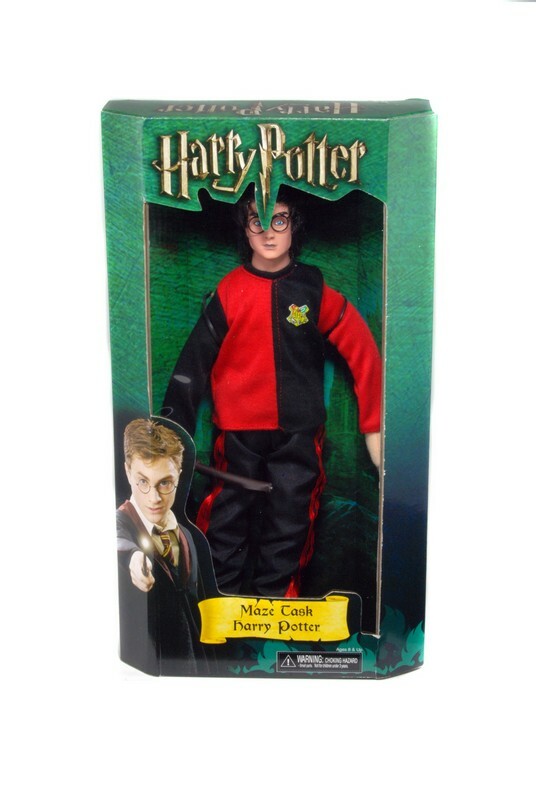 A magical addition to any Harry Potter collection!